1.Sound production management and Reliable sea forwarder for many years guarantee the timely delivery. 2.Experienced package guarantee the quality of equipment and ensure customers' satisfying. - The 1bbl micro home brewing kit uses electric heating, steam heating by electric steam boiler, direct fire heating. - The 1bbl micro home brewing kit have one vessel, two vessel, you can choose it. -The 1bbl micro home brewing kit uses for home, laboratory, school. -The 1bbl micro home brewing kit can be used test and create your beer recipe. 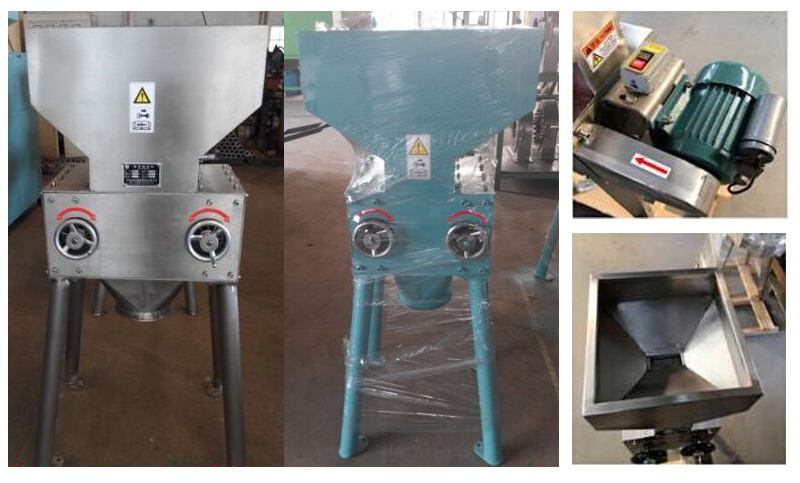 New design double roller malt mill, equipped with motor, belt pulley, belt, hopper. Gap between 2 rollers is adjustable; you can adjust it according to the malt you want to get. Patented new design roller, use excellent steel axle head and new roller material, make dynamic balance design, mill malt more uniformly and more efficiently. This machine can remove the iron and dust by automatically. 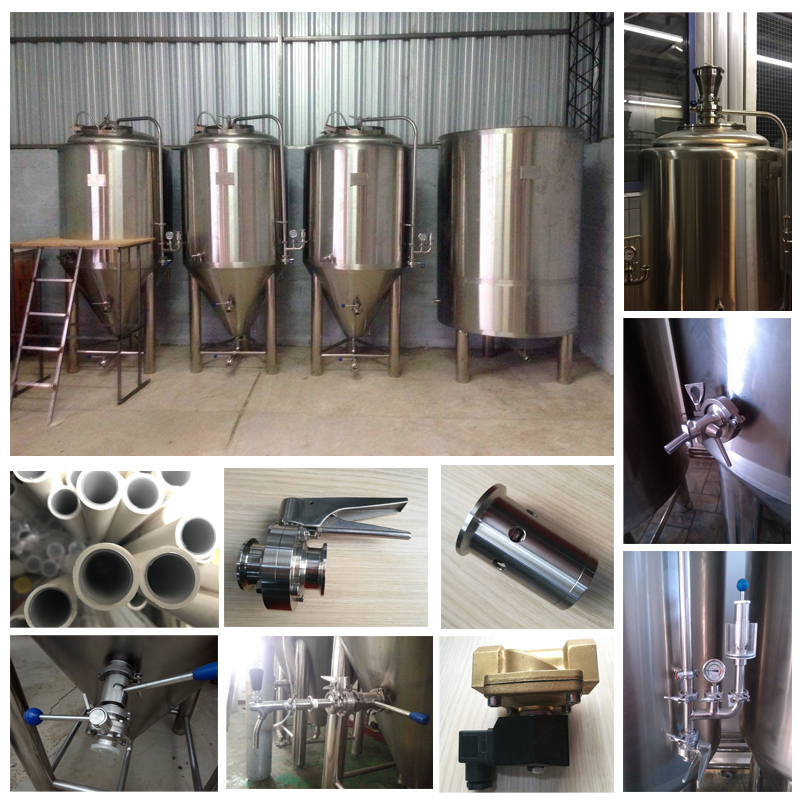 Our home brewing equipment separated to 2 vessels, 3 vessels, 4vessels and 5 vessels, capacity from 50L to 100L, use electric or steam or direct fire heating and Semi-automatic control and easy to operate. 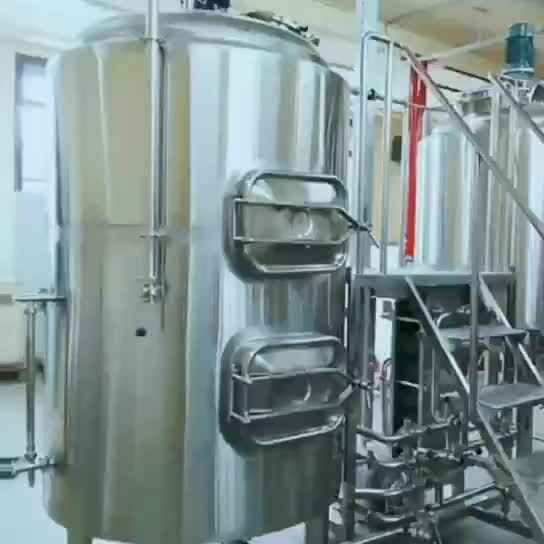 Brewhouse consists of Mash Tun, Lauter tank, Boiling Kettle, Whirlpool kettle, Hot water tank and so on. 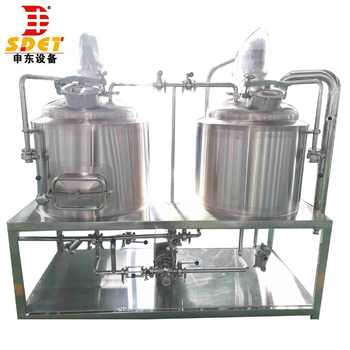 The main beer brewing equipment adopted international quality standards of sanitary 304 stainless steel, to deal with the tank by plasma cutting, pure Ar-shielding welding, mechanized automatic polishing machine. Fermentation systems consists of Fermentation Tank and Bright Beer Tank. Fermentation Tank structure and design differs depending on fermentation process. The normal Fermentation Tank structure is dish head in the above of tank and cone in the bottom of tank, the tank is equipped with cooling installation, there is a cooling jacket on cone of tank, columnar part has two or three cooling jackets. 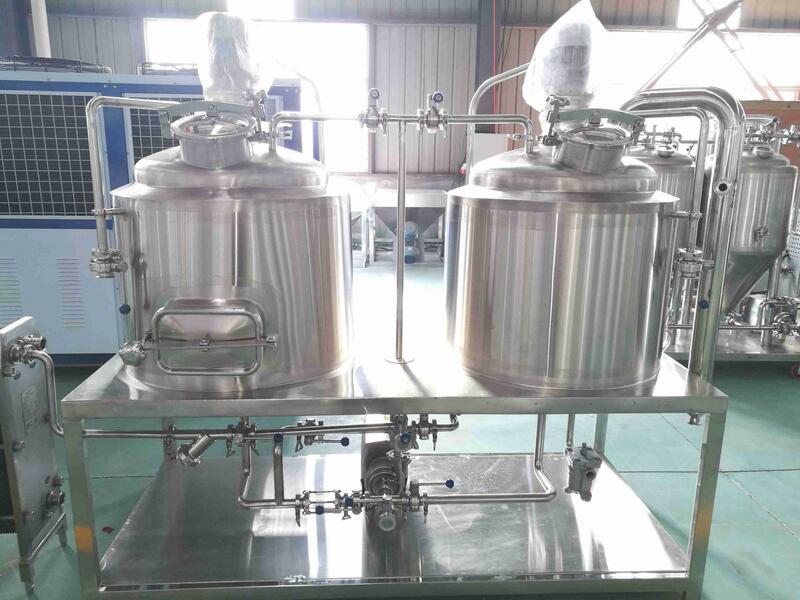 This not only can meet the relevant requirements of cooling, guarantee cooling rate of fermentation tank, also help to precipitation and storage the yeast. 1. About material, we adopt high quality food grade material , many brands of accessories like pump , miller, refrigerated group for your choice. 3. High quality Insulation material: polyurethane or rock wool. 5. Control system can be designed as your requirement . 7. 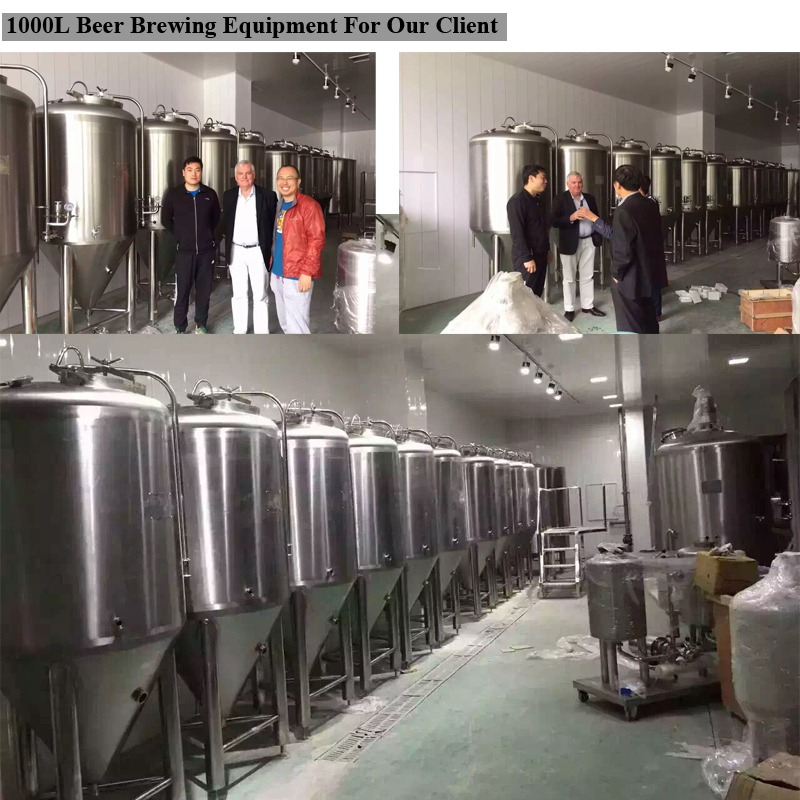 We have the beer capacity of 50L, 100L, 200L, 300L, 500L, 1000L, 2000L, 3000L, etc. per day. It can be customized, such as the capacity, material, voltage, heating source, etc. 2.Experienced package guarantee the quality of equipment and ensure customers’ satisfying. 4. Delivery details: delivery time within 35 days from Qingdao. 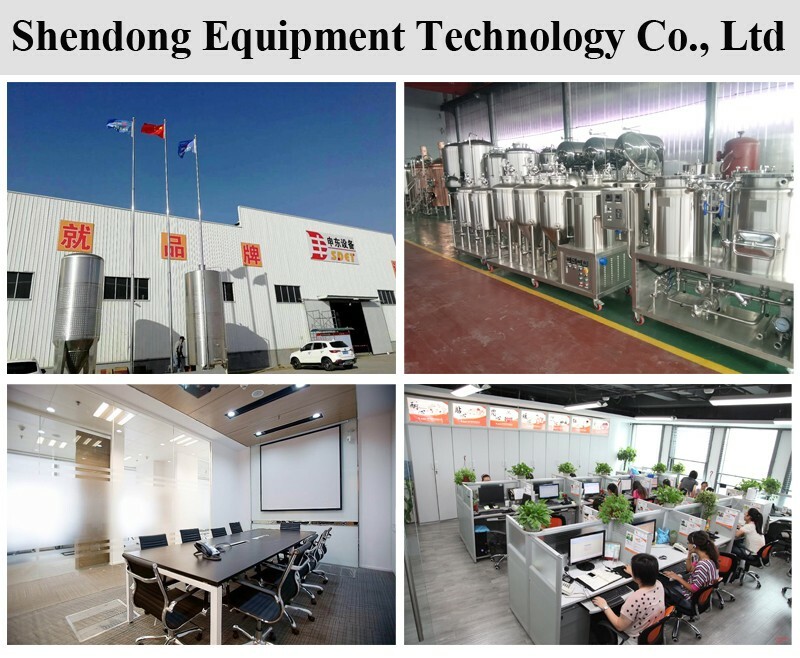 Shandong Shendong Equipment Technology Co., Ltd. is a professional manufacturer of beer brewing kit. Our team has 10 years’ experience in installing our micro beer brewing kit in brewpub, bar, restaurant, microbrewery, regional brewery etc. We have exported to USA, Canada, Korea, Japan, Russia, Australia, England, Italy, Spain, Romania, Belgium, Norway, Poland, Sweden, Serbia, Singapore, South Africa, South America etc. Shendong Company supply all-round service including layout design, customized equipment design, transportation, installation and training. All details are taken the humanity and brewmasters’ intention into consideration. Reliable quality is guaranteed by professional technical support, advanced processing equipment, strict quality control and complete personnel training. Insisting the idea that craft beer brewing should be in a popular style, we keep our system affordable, trying to help more brew masters to approach their dream. 4. 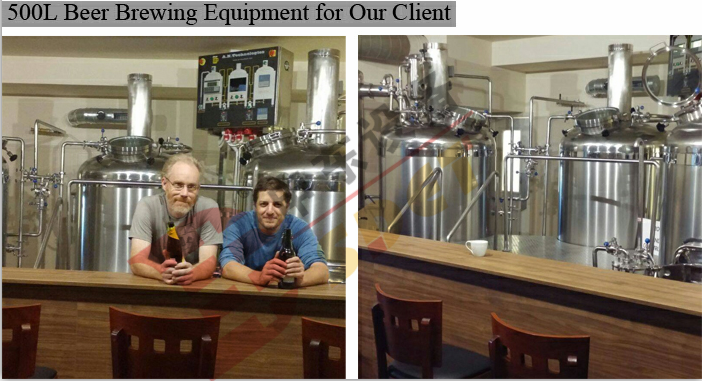 5 years for the brewery equipment, life-time after-sales services. 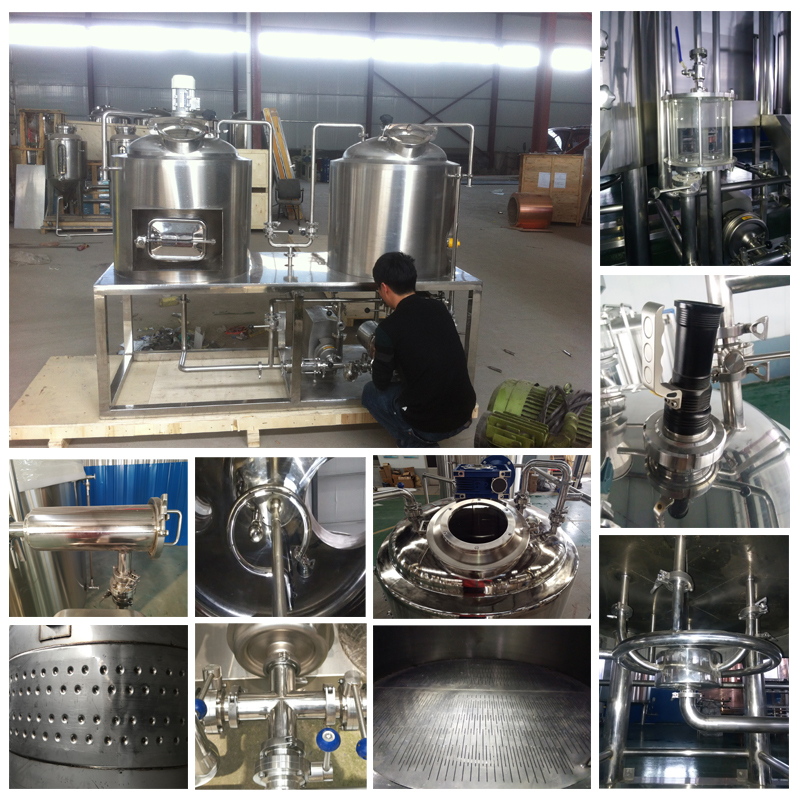 The quality is very good, we plan to sell Shendong complete home brewing kit as distributor. 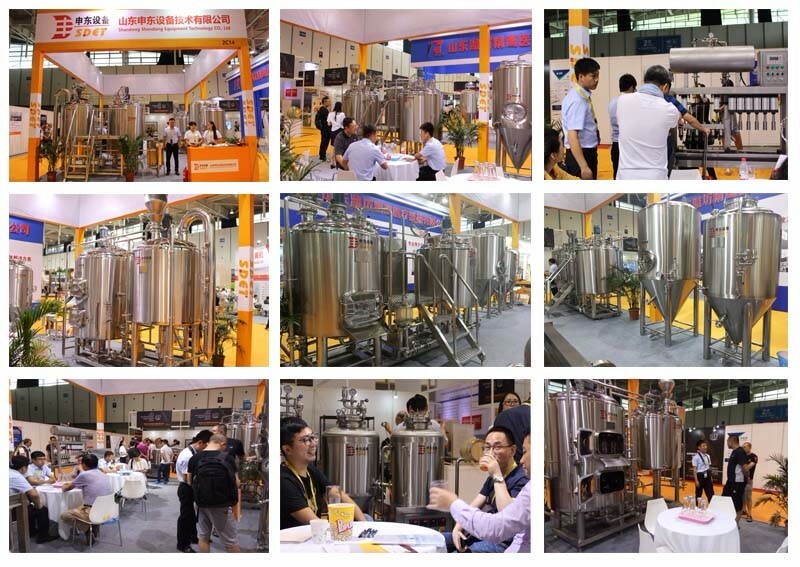 A: We are a professional beer equipment manufacturer in this field. 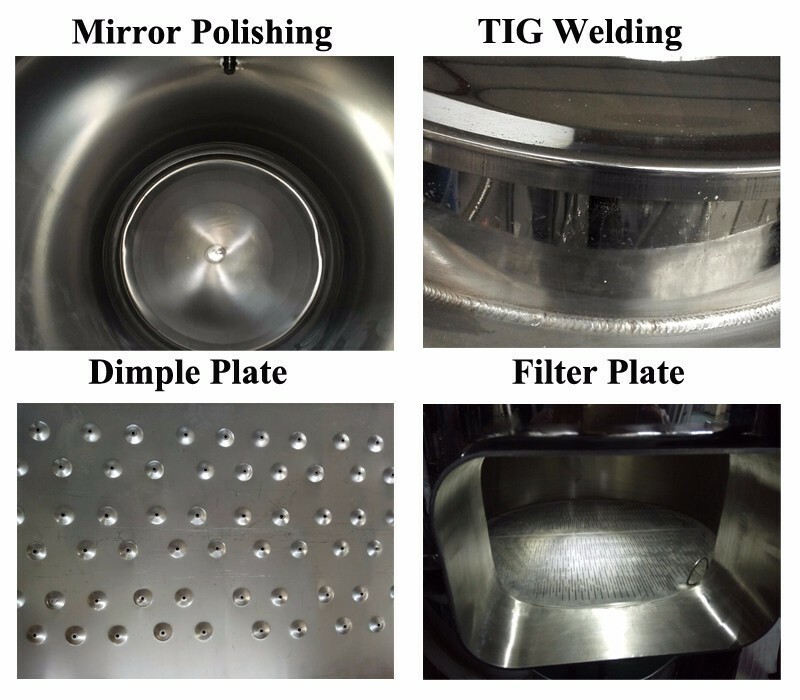 A: Yes, our equipments could be customized according to your requirements. 3. Q: How long will the full set of equipment be shipped to us if we order it? A: It will take 10-45 working days to produce the full set of equipment. 4. Q: How long will the full set of equipment be guaranteed? A: Five years warranty for main machine, one year warranty for the accessories, all life service. 5. Q: Do you provide after-sales service? A: Yes, we could provide after-sales service. We have 6 full-time engineers and other 4 part-time engineers available to go abroad to train installing and brewing.